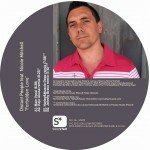 Distant People is the production name of UK DJ Joey Silvero. After DJing in House venues like Miss Moneypennyís and Passion's Red Room he was drawn to the inevitable path of musical production. Joey developed a connection with two fantastic song writers- Tasita D'Mour and Patrick Chappell. These two talented veterans have had a great deal of influence on Joeyís musical works. 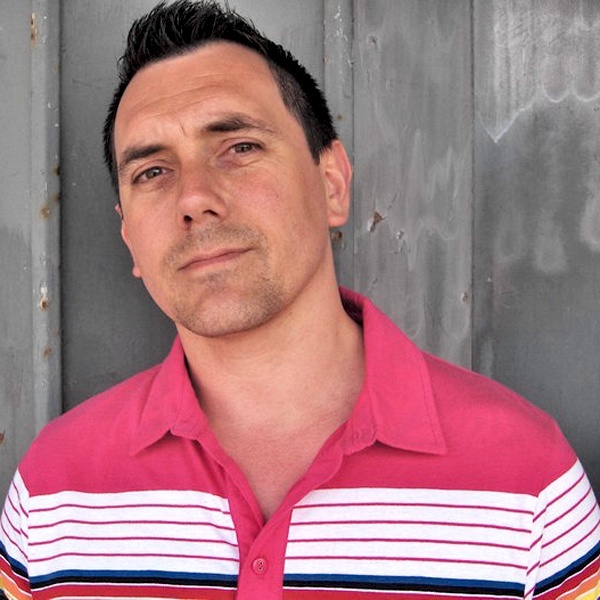 Joeyís first major release, ìJust Singî on Foliage Records was met with critical praise and commercial success and was a featured track on the Defected Miami Compilation 2009. Joey is also one half of Sister pearl, along with Tasita D'mour they created "Bang The Drum" and have 3 follow up tracks ready to release. Joey currently has a slew of new releases on Large, Purple, Sole channel, Tribe, Seamless, Diamondhouse, Gotta have faith, Adaptation, Open Bar, Seasons Ltd., Solid Ground.